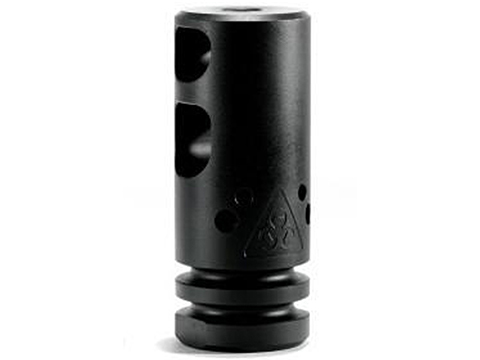 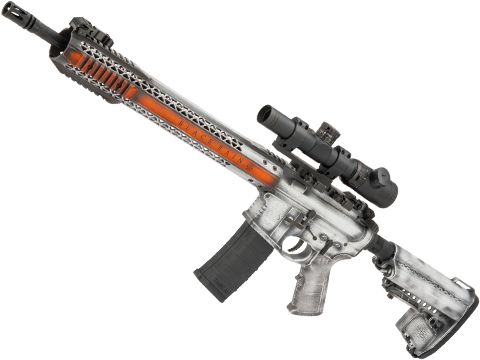 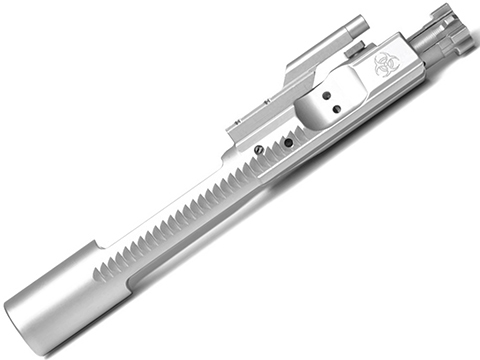 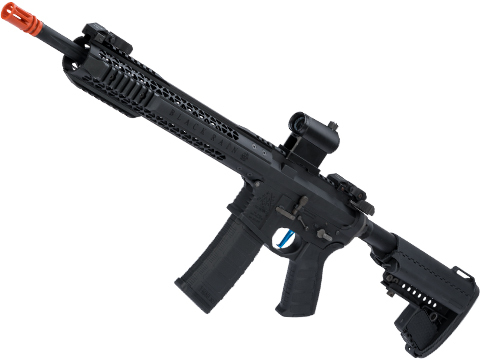 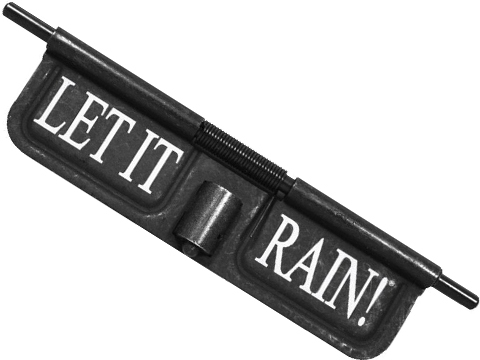 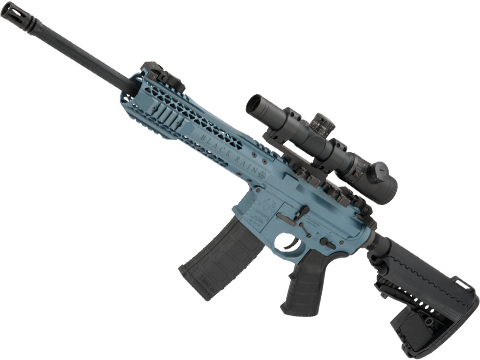 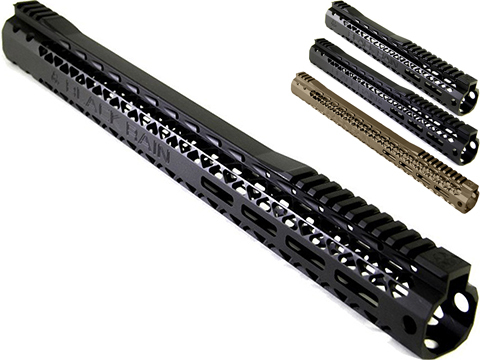 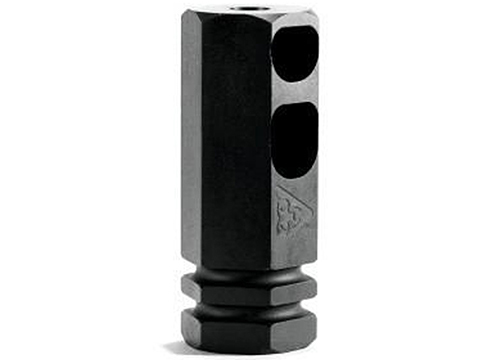 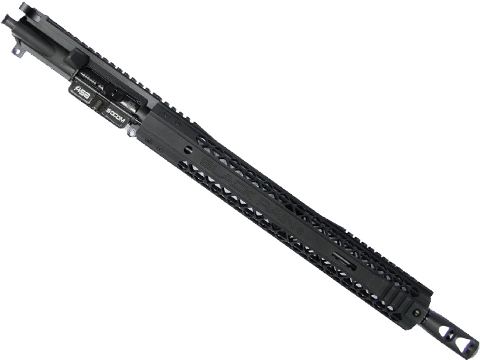 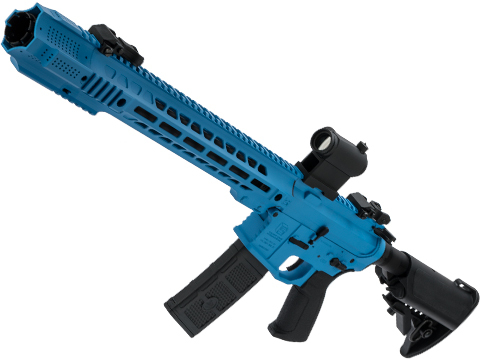 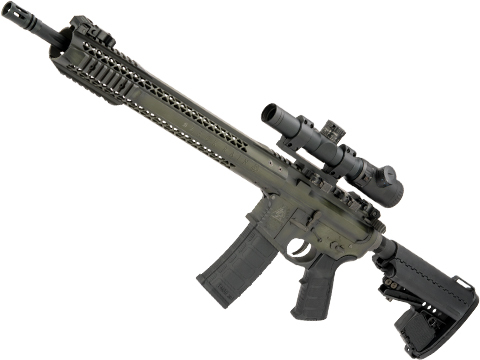 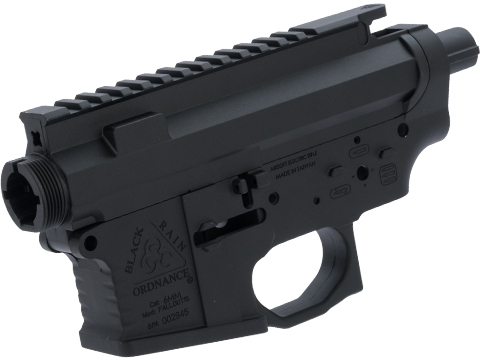 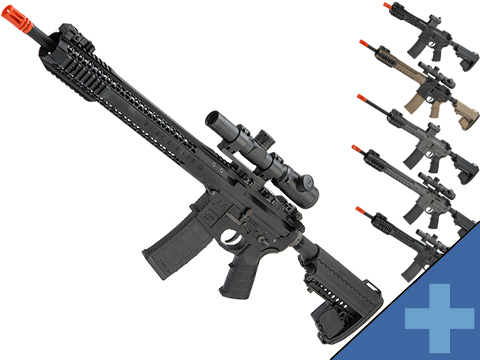 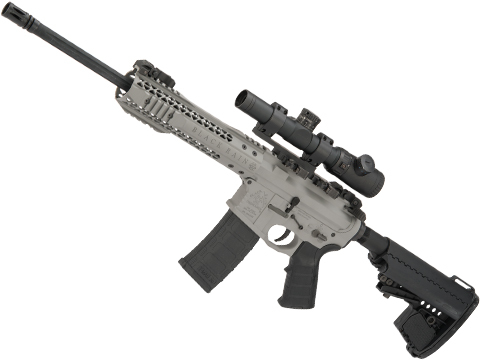 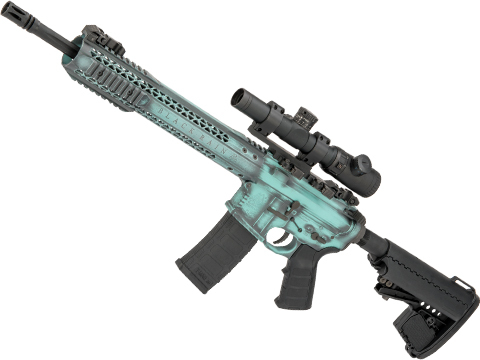 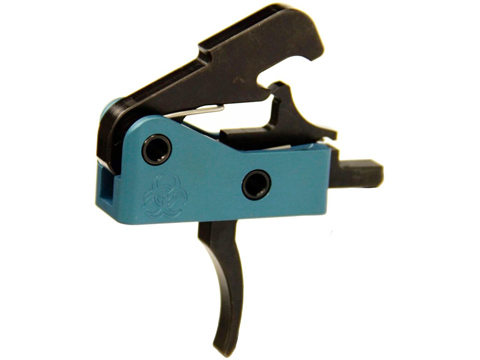 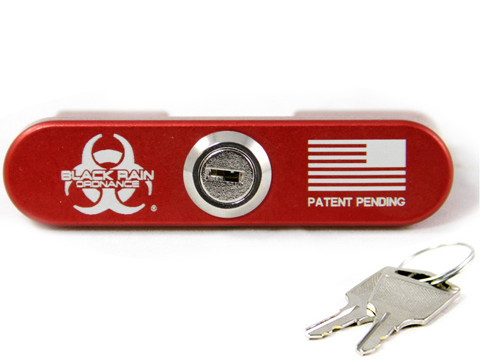 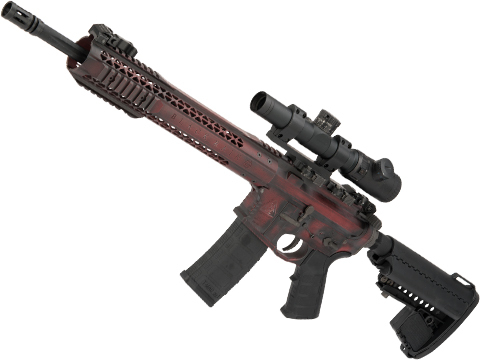 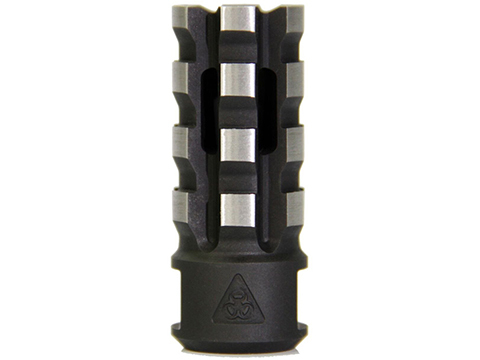 Black Rain Ordnance, Inc. is a precision ﬁrearms manufacturer specializing in the modern sporting rifle design. 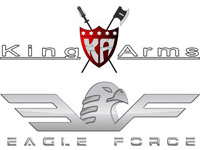 Founded in 2009 with a benchmark to only manufacture weapons we would personally be proud to own and operate. 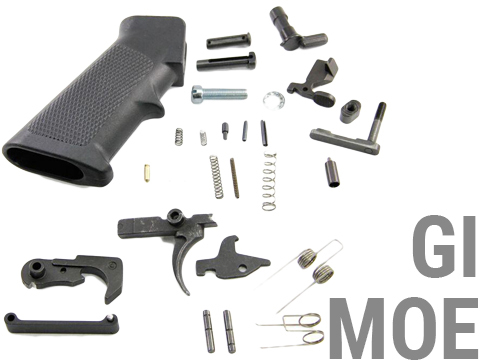 We've sought out the best machinists to turn our ideas into reality with a goal of creating something any gun enthusiast would be proud to not only own but to put on display as well. 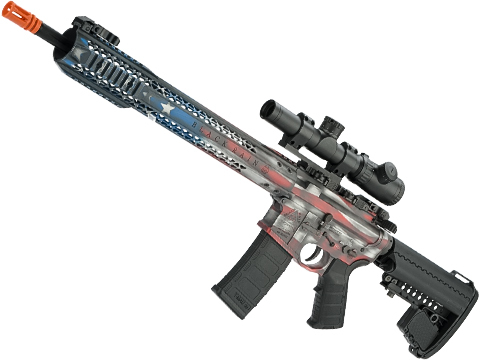 We strive to use only American metal so that each of our products is truly an authentic American creation.